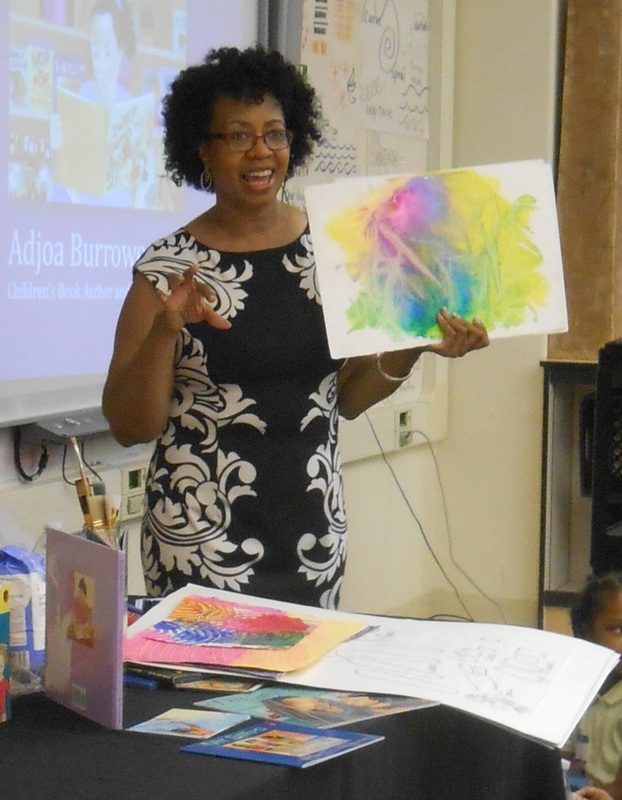 Turning The Pages’ Community Nights allowed me to share my writing and art process with an audience of children, teachers, parents and other family members in a local DC public school. Each child walked away that evening with a signed copy of my book,Grandma’s Purple Flowers, compliments of TTP. Turning the Page is a non-profit organization that supports DC public schools in Ward 8 to increase their capacity to engage families in their children’s education.